· GDPR Privacy Notice, which sets out the terms on which we process any personal data we collect from you, or that you provide to us. By using our site, you consent to such processing and you warrant that all data provided by you is accurate. 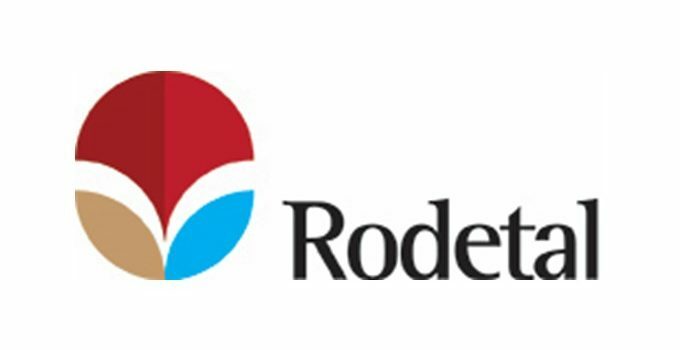 www.rodetal.co.uk is a site operated by Rodetal Ltd (“We”). We are registered in England and Wales under company number 6345869 and have our registered office and trading address at 73 Siddeley Ave, Coventry. Our VAT number is 921773324. Different limitations and exclusions of liability will apply to liability arising as a result of the supply of any goods by use to you, which will be set out in our Terms and conditions of supply/service and will be sent to you when you enter in to a contract with us.